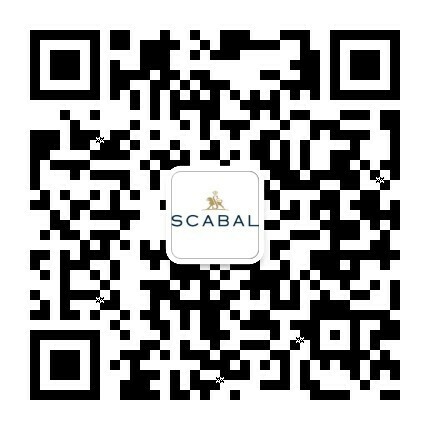 Inscrivez-vous pour recevoir les mises à jour exclusives et accéder à nos événements privés. 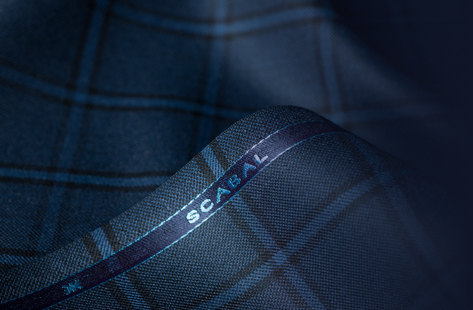 Je souhaite recevoir des e-mails informatifs et promotionnels de Scabal. 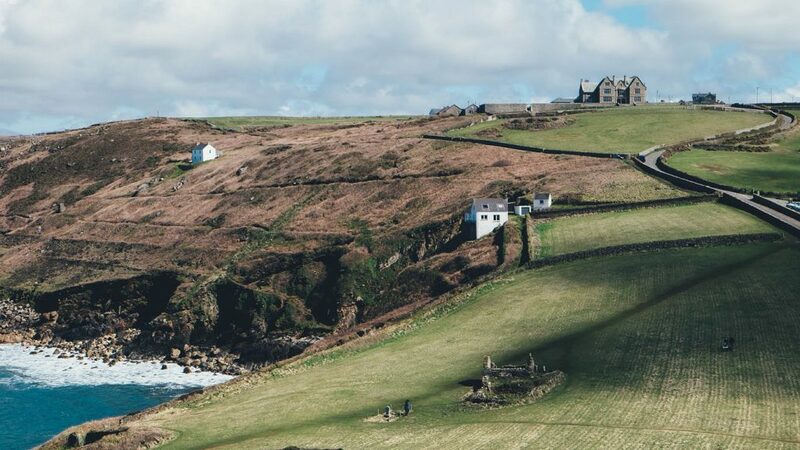 As the days get longer and temperatures edge upwards, so those wedding invites start to arrive. 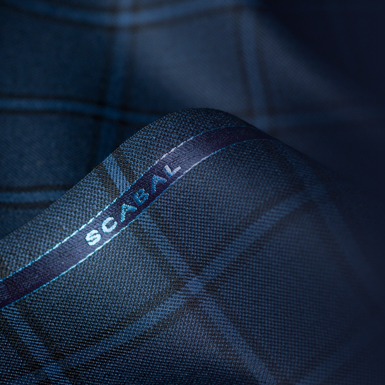 Whether it’s your big day or whether you want to cut a dash at someone else’s, Scabal specialises in the special. 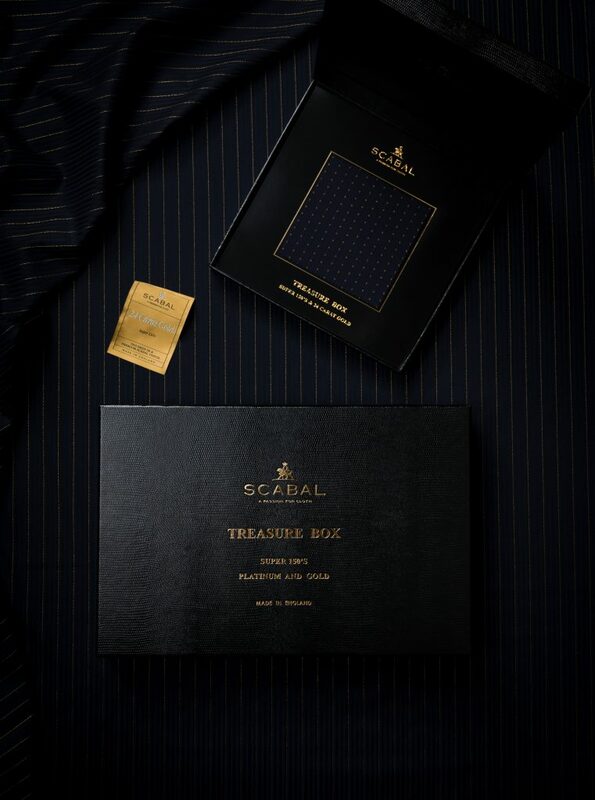 With deft craftsmanship, unique personalisation and a renowned history, sartorial satisfaction can be guaranteed. 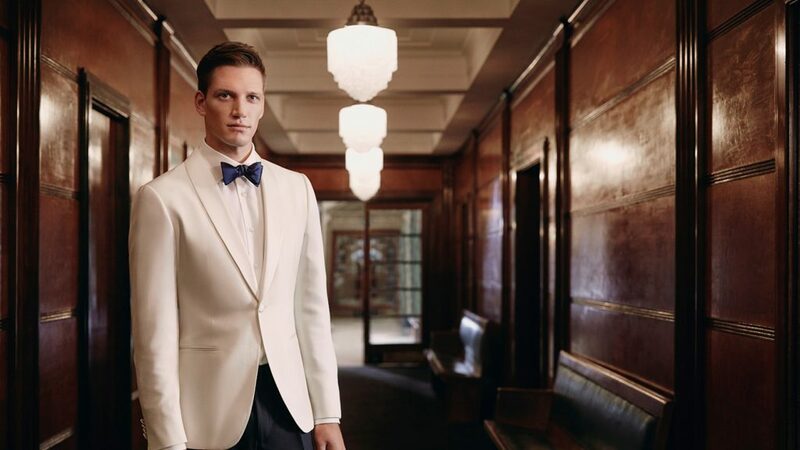 Choices come in the form of a classic shawl collar or a peak-lapelled jacket; single or double-breasted; a wing-collared shirt or a turndown collar version with a piqué-detailed front (white is a must); butterfly or batwing bowtie… Inject some personality with colour – all midnight blue is a sophisticated twist, a white jacket never fails to be elegant, red is bright and bold – or with texture, patterning and fabric choice – all velvet, say, or something shot through with satin detailing. 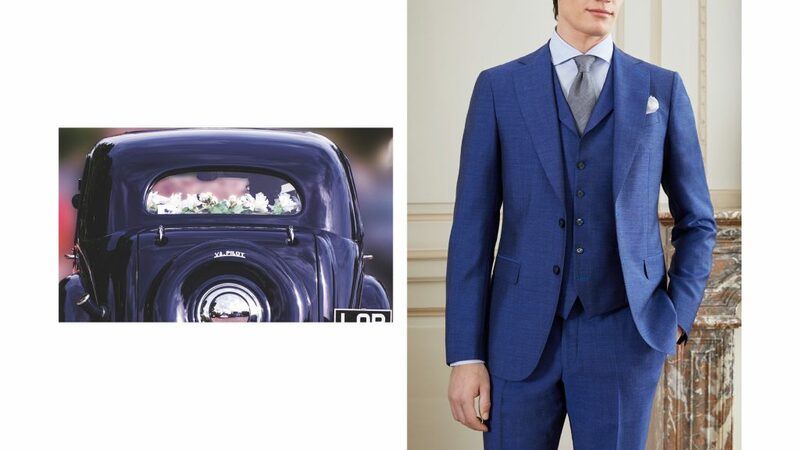 The tailed morning suit has long been a wedding-wear staple. 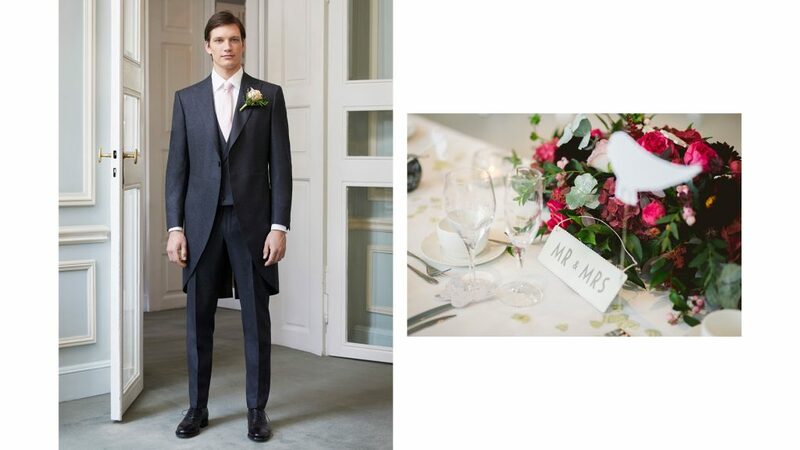 It’s an elegant take on a three-piece construction, usually comprising dark jacket with a slim fit, a neutral-hued waistcoat over a white turned-down-collar shirt and colour-complementary tie with some subtly detailed pleated grey trousers. 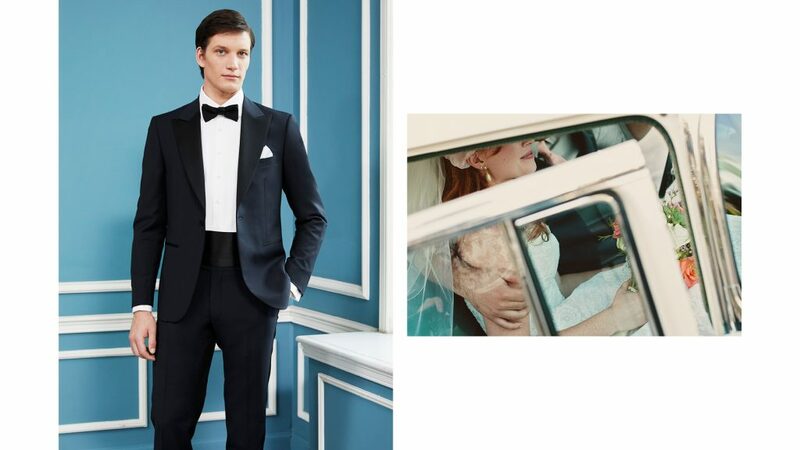 Complete the look with well-polished black shoes, and show a flash of colour with a well-chosen handkerchief in the breast pocket. Nous utilisons des cookies pour vous fournir la meilleure expérience de navigation possible. En utilisant notre site, vous acceptez l'utilisation de cookies en accord avec notre politique.